Additional Info: The Piazza was available in Japan from 1982 (1985 for the Turbo). 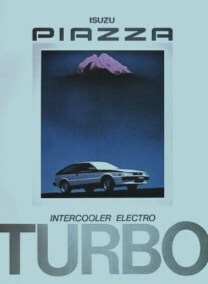 The UK got the turbo only from 1985 with the HBL Piazza Turbo (Handling by Lotus) from 1987-1989. 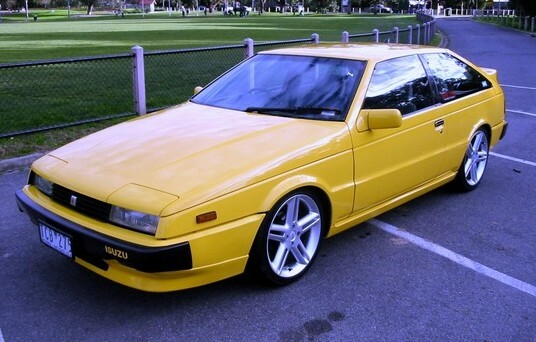 Also known as the Isuzu Impulse Turbo in the USA and the Holden Piazza Turbo in Australia. 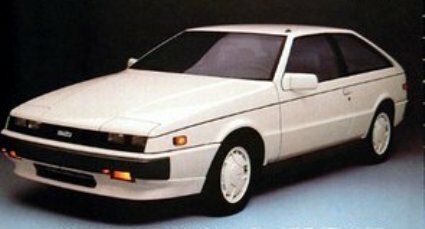 Japan had 178bhp from their turbocharged Piazza, the US had 140bhp (0-60 in 8.6, 1/4 mile in 16.5) and they also got an Impulse RS with 160bhp, the UK got the one above rated at 148bhp. 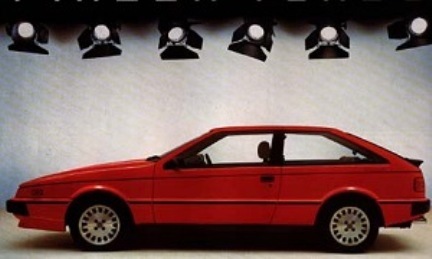 Pre HBL models were considered by many motoring journalists as a poor handling car.